Whether it's brunch, breakfast or a quick afternoon bite you're after – nothing fills that hole quite like a quality bagel. From the outside, admittedly, The Bagelry is minimalistic, but inside offers a treasure trove of sweet and savoury delights, all hand-rolled, boiled and baked fresh each day. However, if you're feeling a little more adventurous, then hold onto your tastebuds - it's probably time for you to dive into their smorgasbord of speciality batches. 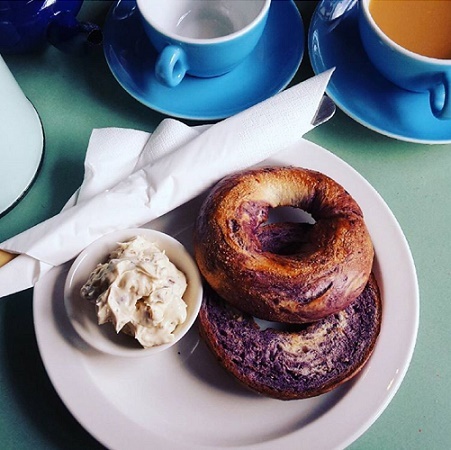 Head to the counter to order and you can sink your teeth into Cinnamon raisin bagels, Blueberry swirl, Salted jalapeño and even Beetroot bagels – the latter in particular being a feast for all the senses! If you're looking for something with a bit more extra bite, you can now choose from additions such as the oozing and hearty French toast served with homemade chili ketchup, or the lip-smacking protein-packed Sunnyside bagels. 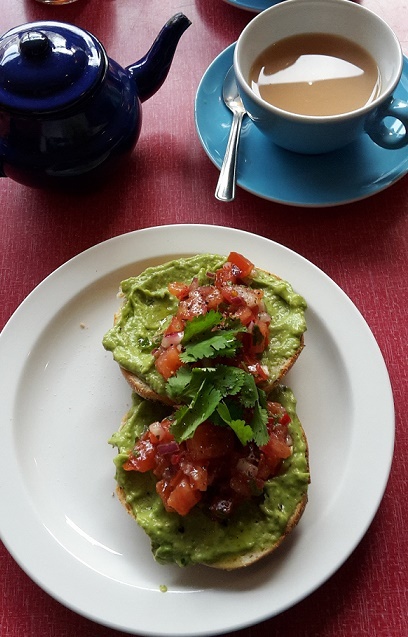 Be sure to check out their updated menu as it is not only vegan and veggie friendly, but also now benefits from some alluring extras and alternatives including pancakes, homemade brioche buns, and even porridge. Regardless of what I order, this little independent jewel tucked in the heart of China Town is Liverpool's first ever Bagelry and never fails to hit the spot. And the great news? You can now get 10% off your visit with an independent Liverpool card. Long live The Bagelry! Why? Liverpool's first and only Bagelry!